Typical range of measuremnt 10 inches. Customisable to max.72 inches. Output: Divided Voltage Output or 4-20mA transmitter option. 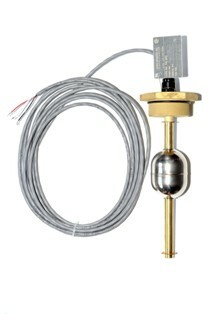 Explosion Proof ULS-10 Ultrasonic Level Switch offer a perfect solution for level detection and control of liquid fuels for aerospace application. The objective of landfill gas recovery facilities is to use methane, a greenhouse gas produced in landfills, for energy production or for flaring to prevent its release into the atmosphere. Accurate landfill gas mass flow monitoring is essential for gathering information on the amount of gas being extracted, flared or recovered. The challenges of working with landfill gases include the changing gas compositions, fluctuating flow rates, moisture content and temperatures. 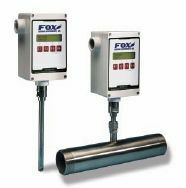 To meet the challenging demands of landfill gas recovery, each FT2 mass flow meter from Fox Thermal Instruments is calibrated to the required mixed-gas composition for optimal accuracy. 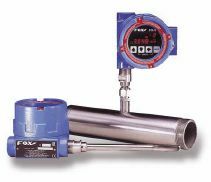 The FT2 thermal mass flow meters from Fox Thermal Instruments features highly accurate flow measurements, high turn-down ratios and continuous temperature output. Together, the features of FT2 facilitates emissions accounting and exceed the requirements of the US Environmental Protection Agency's 40 CFR part 98. 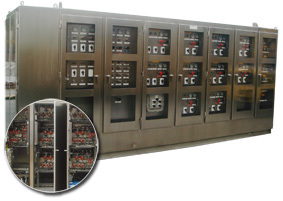 Barksdale Compact Switch Series 9681X, 9692X Explosion Proof ,all stainless steel pressure switch with single/dual setting, UL and ATEX approval are commonly used in wellhead control panel providing reliable pressure control demanded by offshore environment. GP:50 provides oil & gas pressure instrumentation designed for the rigors of fracking, cementing, acidizing, and other well servicing applications as well as all other pipeline, sub sea and well head applications. ° Ranges 0-50 thru 0-75,000 PSI. 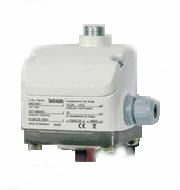 ° FM & CSA Explosion Proof Approved. 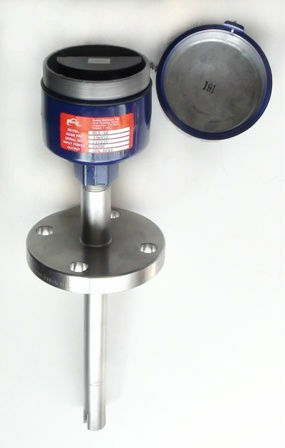 ° All welded, stainless, compact design.